I started dieting (for the zillion time) without telling anyone about it. Everytime I announce that I’m on diet people start telling me every now & then that I’m on a diet whenever they see me in a restaurant or posting food photos (instagram) so this time I shut my mouth. On the 17th of March 2013, the diet started; my plan was to use Max Slimming Pills & exercise at the same time. The pills controlled my appetite. The box contains 50 pills but I used only 20 & then continued without using them. Still my appetite is in control & now I actually don’t eat that much at all. It’s like my feelings towards food have changed completely & my focus now is to be fit & healthy. I know the way I started dieting wasn’t healthy at all but I’m planning to change my plan after I reach my goal. 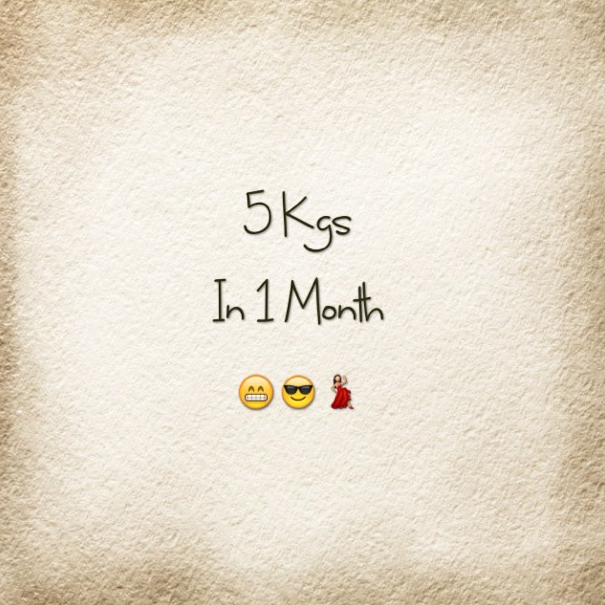 In 3 weeks I only lost 3kgs, I confess, I was very depressed because I was exercising everyday & eating only vegetables. I was about to stop dieting but then my cousin told me about this Chinese place where they give you slimming massages, break your cellulite & shape your body, she’s tried it before & it worked wonders on her. I know my cousin doesn’t diet that much & she doesn’t exercise at all. So when I saw her pictures after 20 sessions, I got tempted. I registered in this place (post will follow) 20 sessions for KD100. The place isn’t fancy at all, but after 8 sessions, my weight started dropping & I lost 2kgs. Awesome job! I personally want to lose 5-8 kilos just to get my pre-work weight, the one where I felt the happiest and most relaxed in but it’s harder to go down since I fluctuate between two weights, the good thing was my recent surgery helped me lose a huge chunk of weight because of the fibroids that were inside me and my braces a year ago helped me lose more. Now I need to tone it and lose a bit on the face and karsha area hehe, I wanna try that Chinese Spa place but not sure if I can at the moment, you should give me all the info.